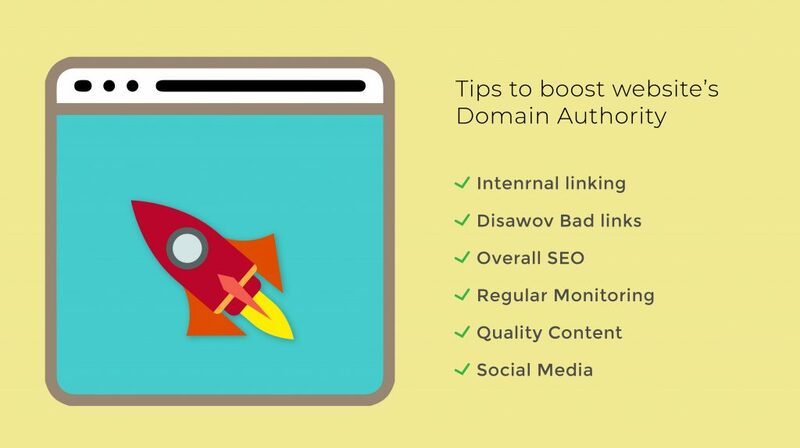 Domain Authority otherwise abbreviated as DA, is a score that’s given to a website which is calculated between 0 and 100 – the higher the better – and this score calculates or predicts how well it will rank on a search engine. For the more technically-minded, DA and PageRank (an algorithm used by Google to rank websites) both provide a ranking score, but are not the same. Some websites receive Google penalties and this means that their ranking scores will be reduced, but this effect does not affect DA, which means the score will remain high if that domain is under a penalty. Note that DA is based on what is known as a logarithmic scale. This means the higher your ranking score goes, the harder it gets to increase or improve the score. Therefore, in basic terms, if you see a DA score of 20-30, that’s an average score. Anything above 40 is good. 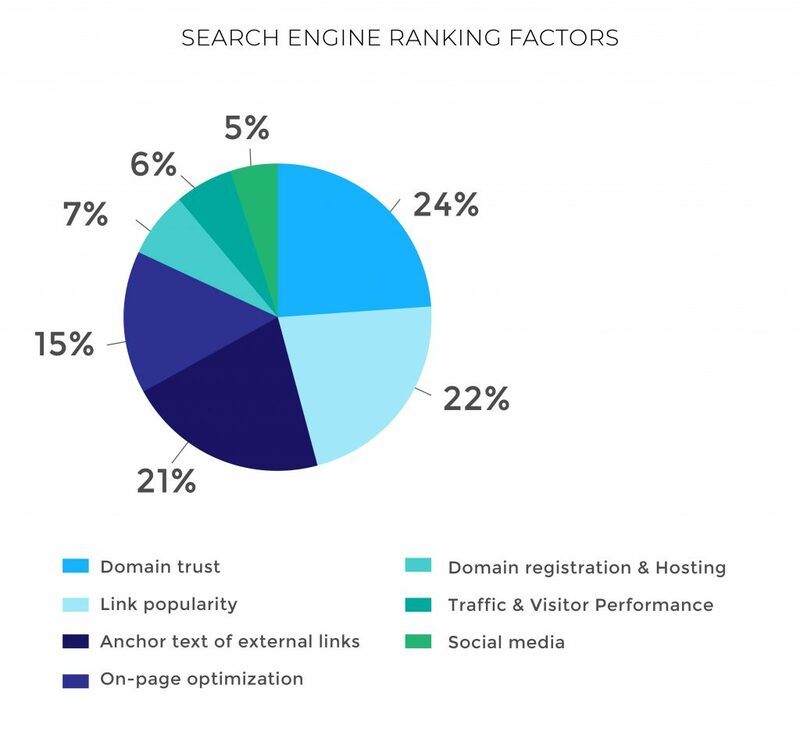 There are many ways to increase your DA score and most of them involve SEO, but it is always best to focus on the most effective ways. For most, choosing a Domain name can be easy but it must be relevant to your website and easy to remember, so that visitors may easily find it once more and revisit. A very important way to improve DA is the optimization of all On-Page content including meta tags, image tags and generally the content itself. Including different variations of your keywords is vital too. Websites with a strong profile obviously have a higher DA score, so to improve your score you will need to have incoming links from high-ranking authority websites. The incoming links should also be from related websites and of course be high quality. Mobile friendly websites are a must in today’s digital age. Most online searches are done by mobile phones or tablets so mobile friendliness is a ranking factor. Websites that load faster will give the user a better experience and the results will be more sales, follow ups and naturally a higher ranking score. Having a high count of followers on your social media networks will help increase DA because popular pages on Google tend to have more likes, follows, shares and tweets. Having social media links on your pages will make it easier for users to share your content so these must be high quality too. Having a low ranking or DA score does not entirely mean your website will not perform well in Google but you should strive to have a better score anyway as this is always helpful. DA scores are predictions of where your website will be heading: on a good path or not so good one. 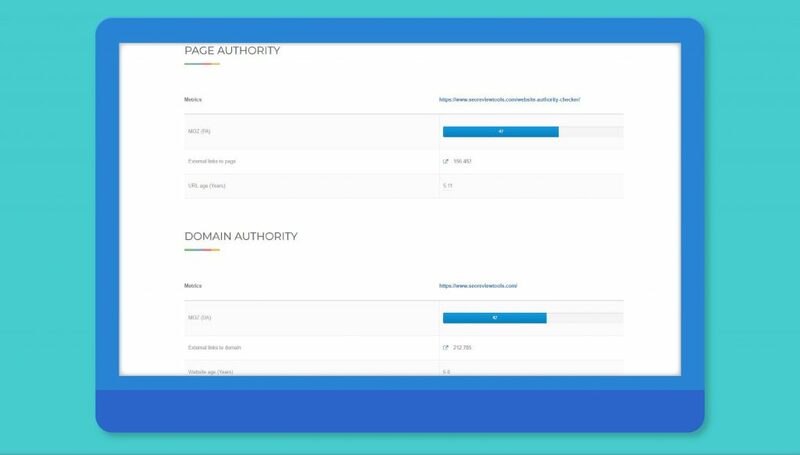 Check your website’s domain authority by clicking here and see where your website stands right now. “Your goal should be to develop a website that will achieve strong rankings on all search engines”. This might be time consuming and difficult at first, but there are experienced digital agencies that handle this line of work on a daily basis and will definitely improve the overall quality and visibility of your website.